Arshad Madhani is an expert in digital marketing, who helps entrepreneurs to succeed with marketing consulting business. He gives the clients who hire him an advantage over their competitors, due to his ambitious approach. In 2011, Arshad graduated from Texas International University with an MBA. Since then, he has implemented his innovative methods in numerous industries. Some of Arshad’s clients have doubled their number of leads soon after he entered the fray. Presently based in Atlanta, Arshad helps businesses to streamline their operations and become more efficient. He formulates action plans for them to use, to boost their brand visibility and prosper. 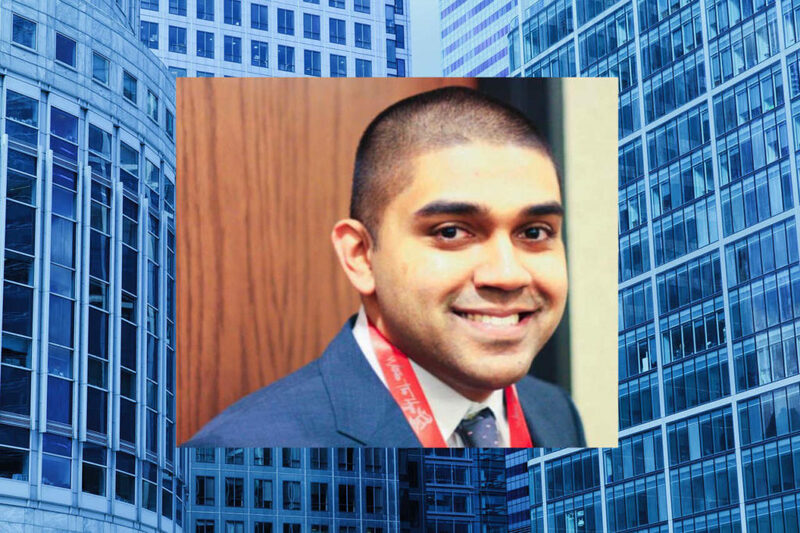 We recently sat down with Arshad to learn more about his take on entrepreneurship and his advice for other aspiring entrepreneurs. I’d say that an entrepreneur is someone who follows their passion, and who possesses the drive and determination to turn that into a profitable venture. I knew right from being a child that marketing was in my blood, because I was always trying to persuade people to buy things. I harnessed my go-getter instincts and the rest is history. Entrepreneurship is about creating your own reality, rather than accepting things as you find them. Once you realize that you can shape the world around you, it’s an empowering feeling that becomes highly addictive. What Traits do you Think Make for a Good Entrepreneur? Entrepreneurs must be open to opportunities and willing to learn and grow. They should be pragmatic and bigger than their problems when the chips are down. They must regard failure as a stepping stone to success and focus on the bigger picture. Most importantly, they should have no qualms about networking and promoting themselves and their value to others. After all, my clients need to know that I’m reliable and able to deliver the results they want. How do you Measure Success as an Entrepreneur? Success can mean different things to different people. Of course, your bottom line profits are a big factor, however this is purely dependent on the amount of value you provide to others. Therefore, I suppose I gauge my success by the extent to which my creativity solves my clients’ problems and helps them to achieve their goals. What are Your Favorite Entrepreneurial Tools? Breeze is the one that I use most often, because it allows me to stay organized. Each day, I use a couple of calendars to keep abreast of my weekly workflow. RescueTime is another one of my favorites, because it focuses me and informs me about the amount of time I spend on the campaigns I run. Todd Henry’s book, ‘The Accidental Creative’, is something I enjoy reading often. I find this to be helpful in both my business pursuits and personal life. Call to Action and the Innovation Ecosystem are two of my favorite podcasts. Both of these podcasts include discussions with guests who share differing opinions. This can be extremely insightful at times. How can Readers get More Entrepreneurial Insights From you? If people want to learn more about what I do, they can check out my posts on the YoungUpstarts website, where I share advice about digital marketing for budding entrepreneurs. Also, they can follow me on the social networks like Facebook (https://www.facebook.com/arshadmadhani/), Twitter (https://twitter.com/ArshadMadhani), and LinkedIn (https://www.linkedin.com/in/arshad-madhani-71a2904/) for more tricks and tips relating to growing a business. My blog ArshadMadhani.com is regularly updated as well, and features my latest thoughts about a range of subjects! « Is Radium2 Capital The Best Place To Get Fast Capital For Your Business?